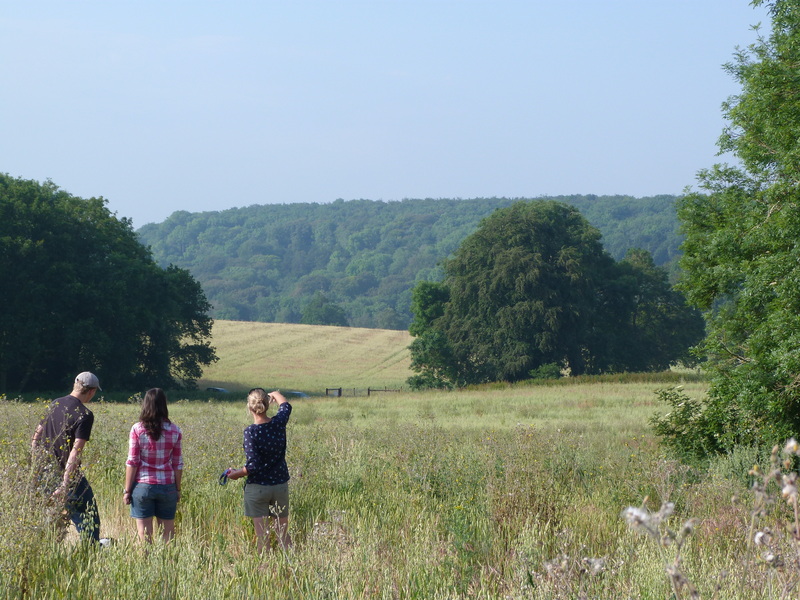 Come and discover Northwood for yourself – stroll through fields full of tree saplings, dip in and out of ancient woodland, sweep along grassy verges and watch Northwood begin to rise right in front of your eyes.  The project area is located 1.5 miles north of Slindon, West Sussex and is accessible by a network of public footpaths and public bridleways. We have also opened up some permissive pathways directly through Northwood to allow you to explore it even further. 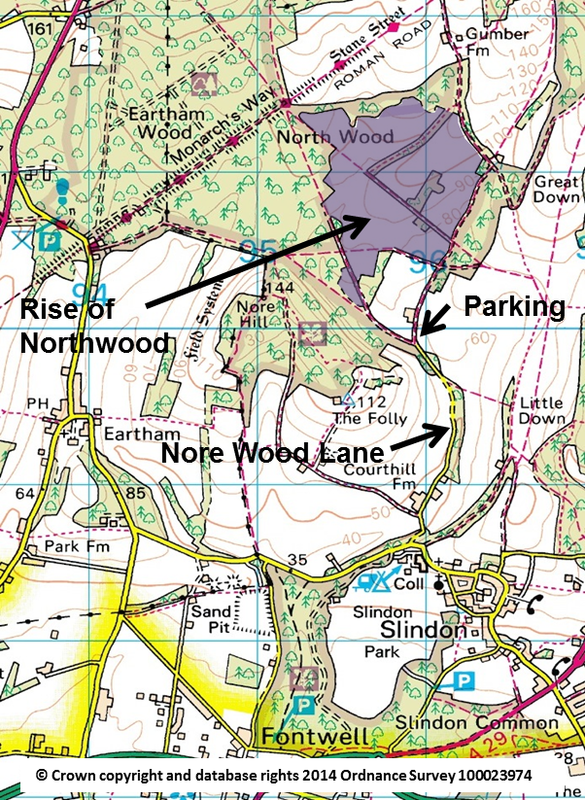 Limited parking is available at the end of Nore Wood Lane, or if you fancy a longer walk, park up at Slindon Village and just walk down the lane; don’t forget to stop off at The Forge village shop/café at the end for a well-deserved slice of cake. Click here to download the ‘Rise of Northwood’ Ramble, a self-guided walk around the project area. If you want to plan your own adventure, we recommend you use Ordnance Survey Explorer Map 121: Arundel and Pulborough. These are usually available to buy from the Forge Village shop. We look forward to seeing you in Northwood! The links to “download the Rise of Northwood Ramble and “further information to help you on your way” do not work – they just return a 404 page not found error?